Dive right in – this property is only a 3-minute walk from Alma Beach! 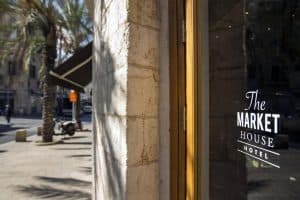 Offering a buffet restaurant and free bikes, Market House – An Atlas Boutique Hotel is located in the Old Jaffa neighbourhood of Tel Aviv and provides air-conditioned accommodation with free WiFi access. A sandy beach strip and a seaside promenade are 300 m away. 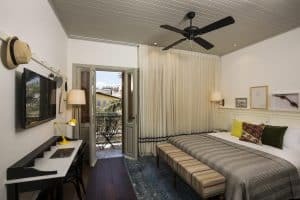 Rooms here provide cable TV and a desk, an electric kettle and a fridge. The private bathrooms are fitted with a bath or a shower. A city view is available from all units. 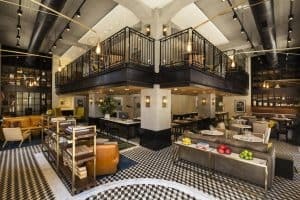 At Atlas Boutique Hotel – Market House guests will find a tour desk and laundry facilities. Complimentary breakfast and afternoon refreshments are at the guests’ disposal. 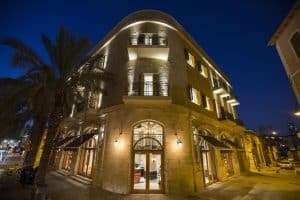 The property is situated next to the Jaffa Clock Tower and the Jaffa Flea Market. A garden complex can be found within 200 m. The Tel Aviv Museum of Art can be visited within 4.5 km. The Tel Aviv Central Bus Station is 2.3 km away from the Market House. Ben Gurion Airport is located at a distance of 19 km.